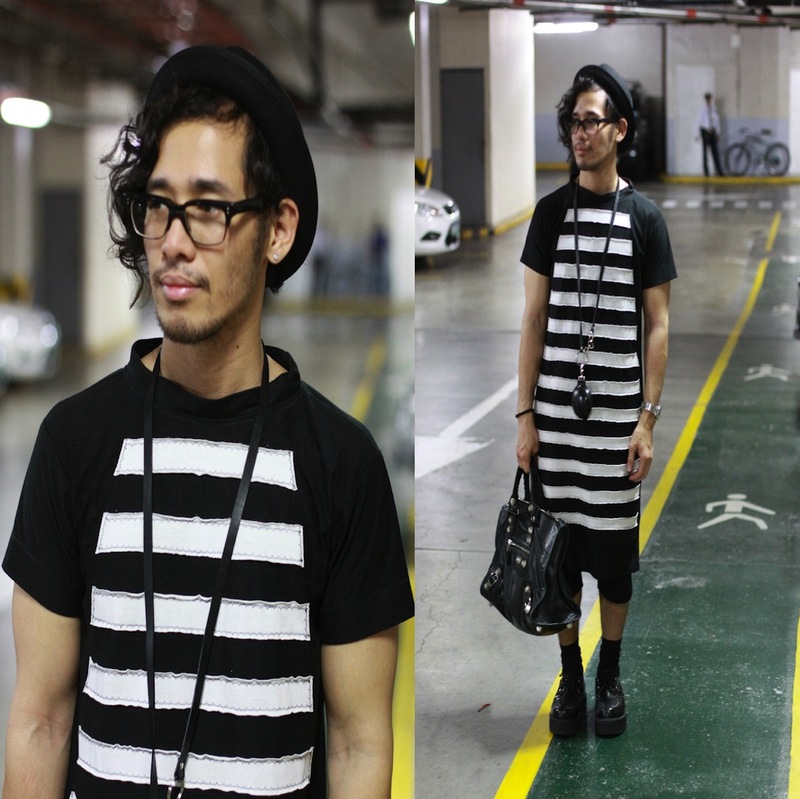 Totally love this Bo Parcon long tee. I just hope that the horizontal lines aren't making me fat. What do you think?